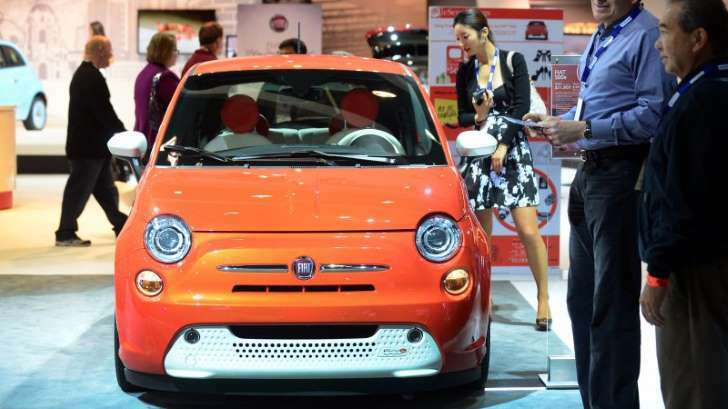 A fair number of used Fiat 500e electric vehicles are about to be available to you for cheap. The first batches of 2013 500e vehicles are now coming off their leases and, as Bozi Tatarevic discovered on Twitter, they are selling for just over $4,000. That should result in dealer lot sticker prices of around $6,500, he estimates. That’s an incredible price, but there are limitations here. Most notably, since the 500e was only sold in two states – California and Oregon – and Fiat never made it a priority to educate its dealers in other ares about the EV, it’s not going to be widely available or serviceable outside the West Coast. That said, the 500e is a wonderful little electric runabout. Even though Fiat let Bosch do most of the work to bring it to life, the 500e has the performance and green cred to spruce up any garage that needs to lower its emissions. If you can do this for less than $7,000, we highly recommend doing just that.